Over the past couple years, Capitol Bikeshare has taken cycling in the District to a new level for those who wish to pedal their ways down city blocks. 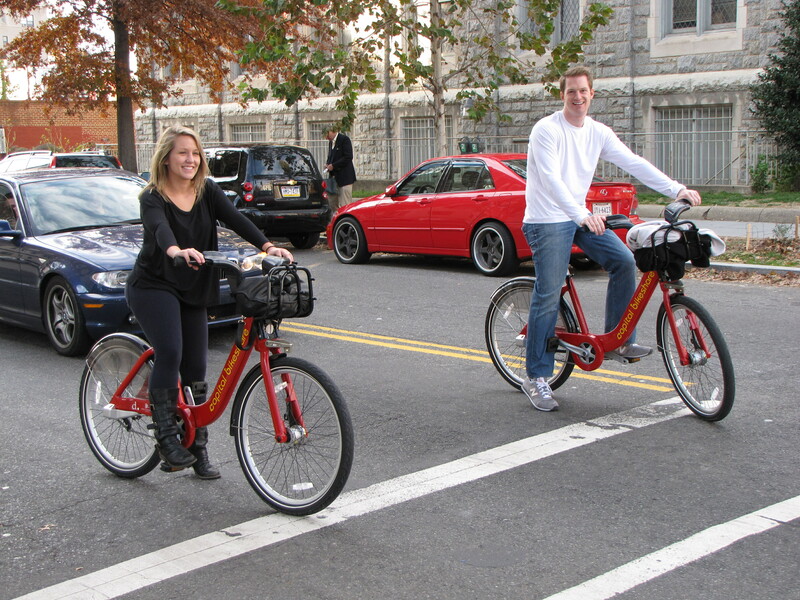 In Wards 7 and 8, a substantial number of shiny red bikes exist, however, most residents are dumbfounded as to how to use them. For months, I was astounded by the amount of times I was approached with questions from neighbors as I readied myself for a Bikeshare commute. Then I realized that not long ago, I was one of them. Earlier this year, I had a car and I didn’t care for cyclists at all… blame it on an ex. Then my car died (RIP) and I resorted to cycling with my new boyfriend who was a daily rider. Once he explained to me the benefits of a $75/yr Bikeshare membership, I bought a key and have been trekking my way down Benning Road ever since. Now think about this: Data shows that daily bike commuting is highest among White men. Historically, Wards 7 and 8 have housed the highest, most consistent numbers of Black residents across the city. So while many Blacks have owned bikes at some point in their lives, most do not ride as a primary mode of transportation or for long distances across the city. So it’s reasonable to understand why they may not automatically get Bikeshare–why and how to use it. What I realize is that my personal comfort with Bikeshare happened only after a process of educating and convincing from someone I trust. In reality, this type of outreach should have come from Capital Bikeshare because, after all, they placed the bikes in our neighborhoods because they want us to ride, right? Or the bikes give the appearance of a corporation’s inclusiveness of locals who live in underserved communities. Or the bikes are a gateway for individuals who can afford to rent high-rise apartments overlooking what were once the forbidden ghettos. But those are just assumptions. What I do know is that there is a disconnect in engagement between east-of-the-river residents and developers and corporations who enter our communities. 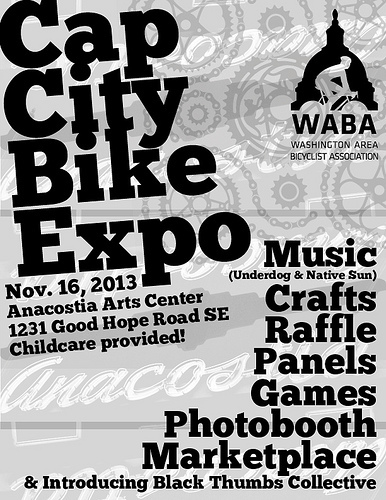 I also know that on Saturday, November 16th, The Washington Area Bicyclist Association (WABA) is hosting its first Cap City Bike Expo hosted by its East of The River program. The event will address issues of transportation and encourage cycling as an affordable alternative to cars and public transit with a profound source of exercise and enjoyment. Experts and activists will also discuss social and economic issues that have swept longtime D.C. residents off their feet and out of their homes over the past few years such as access to job opportunities, affordable housing and healthy food options. 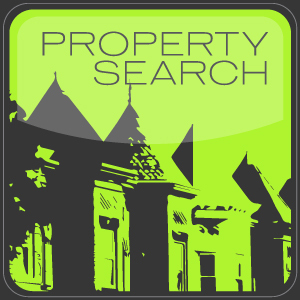 With events such as this, the most promising outcomes are a result of the collaboration. Therefore, I encourage longtime residents to join participating non-profits and corporations to have your voices heard. LEAVE BLACK FOLKS OFF YOUR LIPS – IN FACT LEAVE US ALONE. JUST PERHAPS the Idiosyncrasies of BLACKS AINT like those of WHITES. PERHAPS YOU JUST NEED TO FOCUS ON WHY WHITES CHOOSE TO RIDE BIKES, HMM LET ME GUESS, THE NEED FOR A SENSE OF BELONGING, BECAUSE THEY ARE EXTREMELY Pretentious. LAWD HAM MERCY – LEAVE US ALONE!